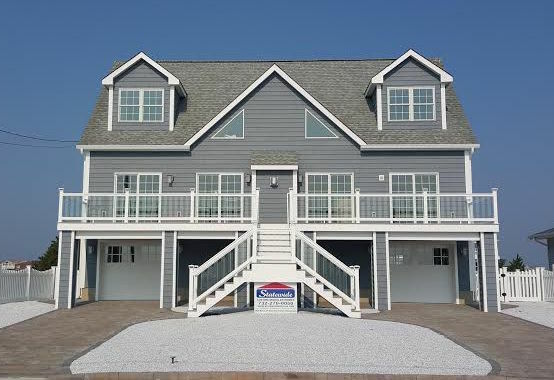 Welcome to Statewide Custom Modular Homes, established from three generations of award winning Custom Modular Home Builders since 1963. 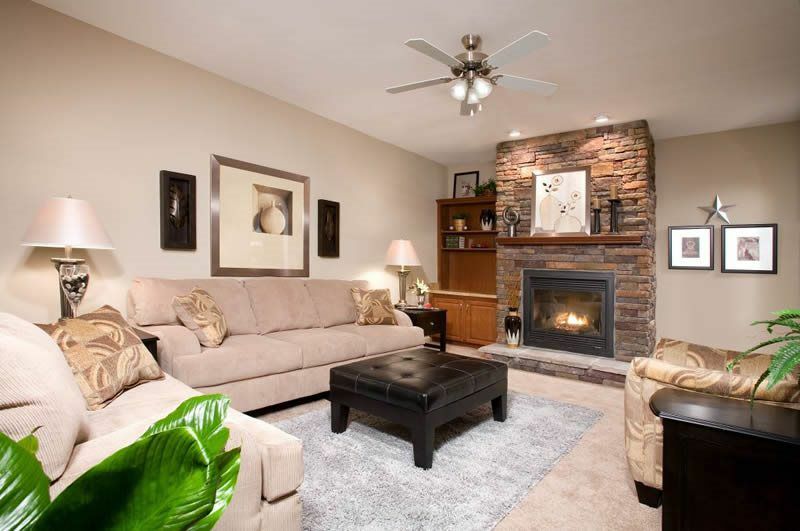 Allowing for state building codes, you can modify or upgrade your general construction specifications, design your own floor plans and elevations, pick the style of windows or siding, choose colors of vinyl, carpet, countertops and bath fixtures. The possibilities are endless. Building our modular homes in factories, enables us to utilize tools unavailable to the site builder such as custom manufactured jigs. In addition, interior walls are lag-bolted to the exterior walls and bracing and insulation are installed on all electrical outlet boxes. 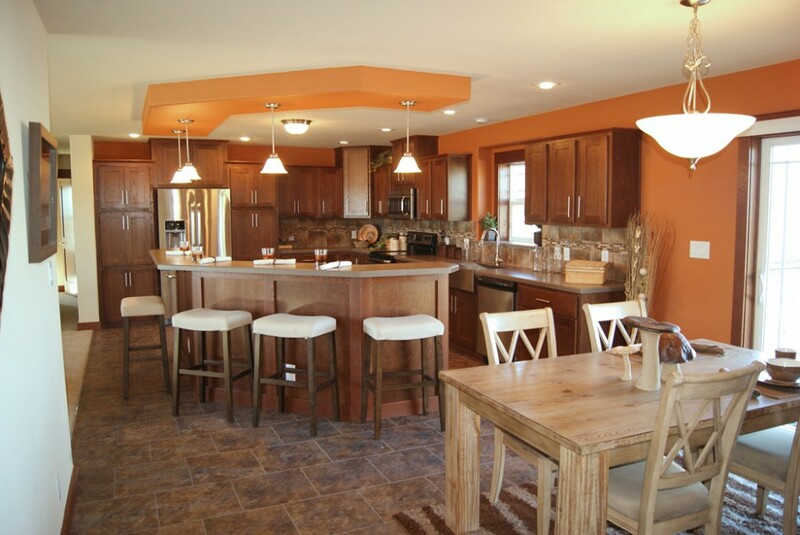 Our modular homes are typically built in about 1/3 the time needed to construct a site-built home. This means you can be in your new home within weeks of selecting it. There are typically no delays from “no-show subs” as may often be the case with a site-built home. Quality engineering and the latest construction techniques significantly increase the energy-efficiency of your new home. In addition to this, modular homes have much less air infiltration. That alone is one of the leading causes of heat loss in a site-built home. 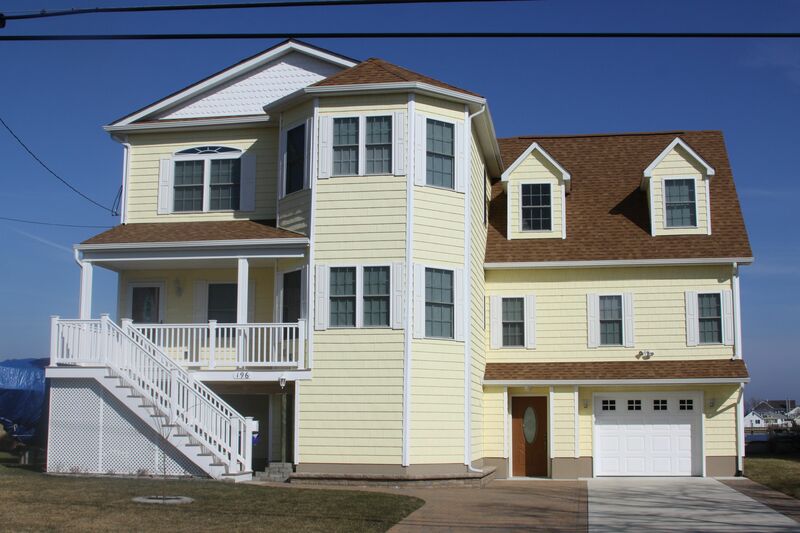 Thank you for building our shore home. The process was much quicker than I had thought. Putting the word out to my friends and neighbors! We would like to express our appreciation of dealing with you and your staff. It was important for us to deal with a SOLID company. The display models gave us a real feeling of what we were getting. Thank you for the fair and complete contract. We appreciate the completion of agreed upon work in a timely fashion, along with completing all of our service requests. We have and will continue to recommend you to future customers. We appreciated your "Take Charge" attitude, knowledge of what has to be done, your personal commitment to follow through and get things done! Thank you for listening, acting, and putting the right people in place. In regards to our new home, we could not be more pleased with the outstanding job Statewide has done. 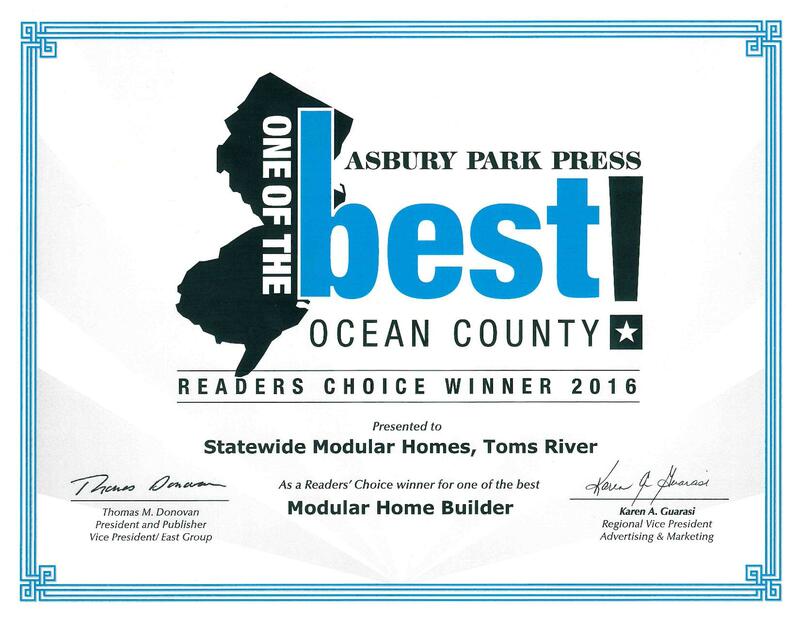 Without question we would recommend Statewide to anyone considering a modular home. Thank you! Thank you for all your expertise and advice on our "home-by-the-sea". You listened and took action on all our concerns both big and small. We are so happy with our new home.